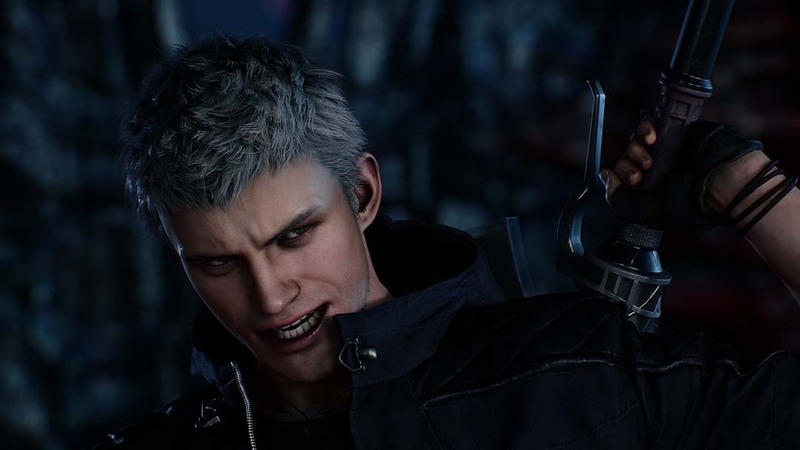 Capcom has announced worldwide sales for Devil May Cry 5 have topped two million units. The new milestone was reached weeks after the game launched earlier this month, on March 8th – news confirmed during this year’s Game Developers Conference. Devil May Cry 5 is available now for Windows PC, PlayStation 4, and Xbox One. In case you missed it, you can find our thorough review for the game here (we highly recommend it!). We’re also running a contest for free copies of the game – details are in the review.